Power Grid Corporation of India Limited is a Public Sector Undertaking (PSU) which will recruit executive trainees for the 23rd batch on the basis of GATE 2018 score. The PSU will hire trainees in the disciplines of Electrical, Electronics, Civil, and Computer Science. 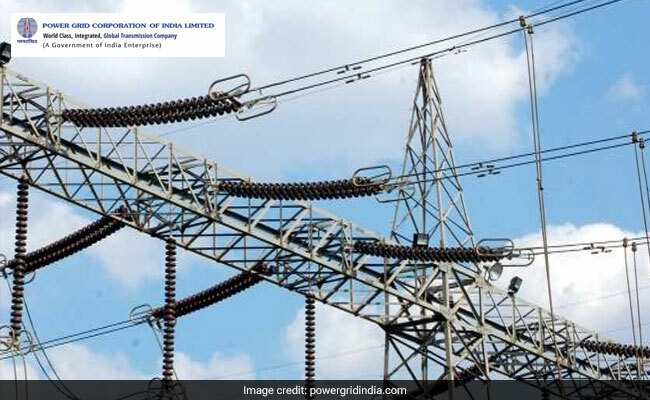 New Delhi, September 21: Power Grid Corporation of India Limited is a Public Sector Undertaking (PSU) which will recruit executive trainees for the 23rd batch on the basis of GATE 2018 score. The PSU will hire trainees in the disciplines of Electrical, Electronics, Civil, and Computer Science. The online application for the same has begun and will end on January 31, 2018. Candidates who appear in GATE 2018 will only be eligible to apply and those with valid scores from GATE 2017 or previous years will not be eligible. IIT Guwahati recently released the admit card for GATE 2018. The GATE 2018 exam will be conducted in February 2018. The application process for Executive Trainees recruitment at Power Grid Corporation of India Limited began on January 5, 2018 and will end on January 31, 2018. Candidates are advised to go through the detailed recruitment advertisement before beginning the application process. Candidates would be called for Group Discussion and Personal Interview on the basis of their GATE 2018 score. Candidates must qualify in the Personal Interview to be considered for empanelment. The qualifying per cent in interview is 40% for unreserved category candidates and 30% for SC/ ST/ OBC (NCL)/ PwD candidates. The final merit list will be prepared on the basis of 85% weightage to marks scored in GATE 2018, 3% weightage to marks scored in Group Discussion, and 12% weightage to marks scored in Personal Interview. Selected candidates will have to undergo one year of training during which time there approximate CTC will be Rs. 8.6 Lakh per annum. After the completion of training, they will be absorbed as Engineers with approximate CTC Rs. 15.0 Lakh per annum.